Taking out an installment loan can be a great way to fund some of the most exciting ventures in your life. You can use an installment loan to do things like start a business, fund a home renovation, and many more of your biggest goals. 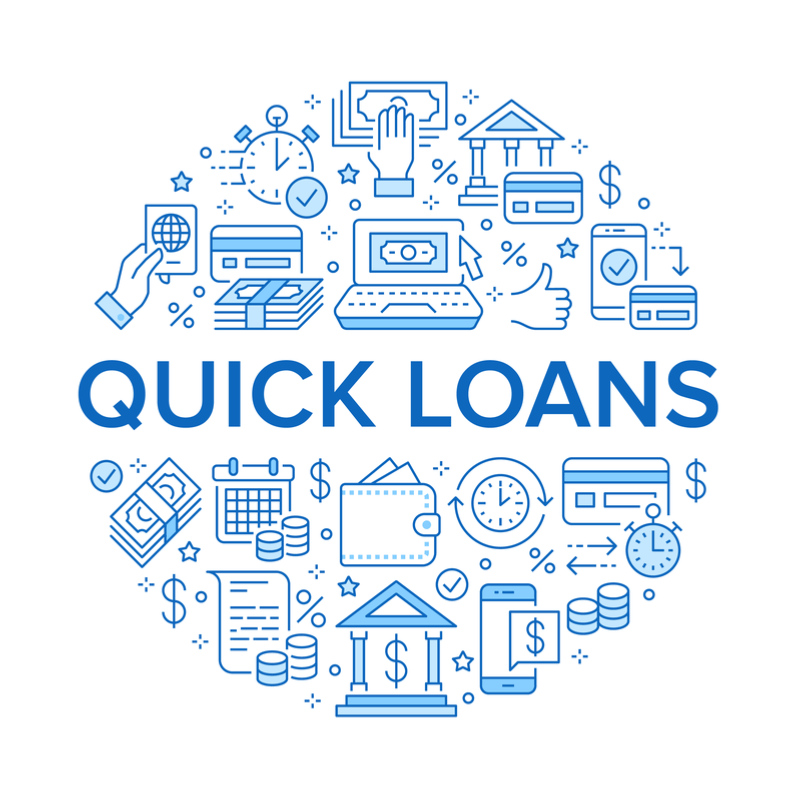 There are many companies that are now offering online installment loans with instant approval, making it easier than ever to get the funds you need when you need them. And although loans are a wonderful way to give your finances and your life the boost you need, they can also create problems if you don’t stay on top of them. Here are some tips to help you manage your instant approval installment loans. Before you even take out the loan, you should decide exactly what you are going to do with it. Personal loans are a very helpful financial resource, and you shouldn’t be afraid to take advantage of them when you need them. However, without a plan for what you’re going to do with the money, it will be difficult to make your goals actually come to life. For example, if you are using a loan to fund an entrepreneurial venture, you might decide to use the funds for better materials or advertising that will allow you to make more money. Use financial planning software and other tools to determine exactly how much money you are going to generate with your loan and then decide how that money is going to be spent. If you can’t generate enough money from the loan on its own, you’ll need to come up with other repayment solutions. Installment loans are taken out for fixed amounts, and you will be given a fixed amount of time to pay them back as well. When you take out the loan, you will be approved for up to a certain amount, and then you will be given options by the bank for repayment schemes. It’s important that you only borrow as much as you can realistically handle. In order for the loan to be beneficial, the payments need to fit into your budget. If you can’t afford large monthly payments, you may need to opt for a longer repayment plan. This will result in more interest, but it’s better than missing payments that are too large for you to handle. The most efficient way to reduce your loan debt is to make large payments. This is because loans will accrue interest over time, meaning that you’ll end up spending more the longer you let your debt sit. Anytime you can make more than the minimum payments on your debt, you should. This might not always be possible, but it’s a good goal to strive for that will prevent your loan debt from becoming unmanageable. When taking out or paying back loans, many people are pressured into seeking costly financial counseling they don’t actually need. Since there are now online installment loans available with instant approval, these types of services just aren’t necessary in most cases. 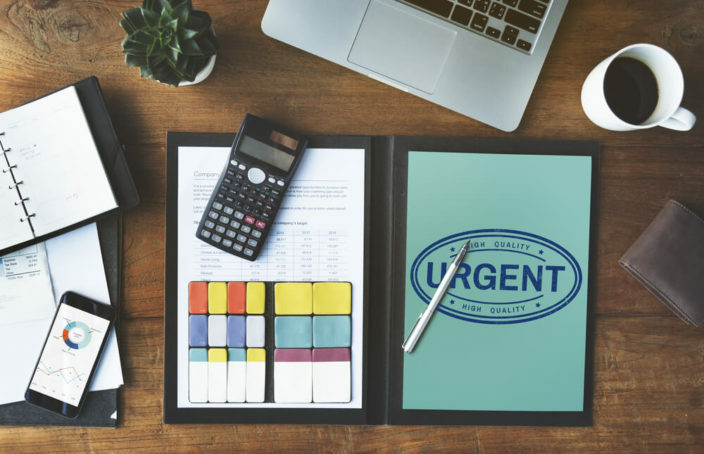 There are so many resources online now that can help you with your finances and debt management that you can cut out the middleman and save the money you would have spent on fees. After all, that money would likely be better spent on a project you are passionate about, or paying off your loans in the first place. Personal loans have some advantages to other borrowing options, like credit cards. The biggest one is that they usually have a fixed interest rate, so your rate can’t change over time. This is very helpful if you have a large amount of debt or a long-term payment plan, because you will be able to budget ahead of time. Many people even take out personal loans to pay off multiple credit cards. This is an intelligent form of debt consolidation if you can get a good loan, because you won’t have to worry about multiple payments each month with fluctuating interest rates. Instead, you’ll only make your one loan payment. If you are looking for a solution to a very specific financial challenge in your life, an installment loan may be the way to go. Try looking through the instant approval installment loans available online to see what you may qualify for. A loan can help get you out of a financial rut and into a more comfortable situation. Having financial freedom will enable you to pursue your personal and professional goals in a stress-free way.